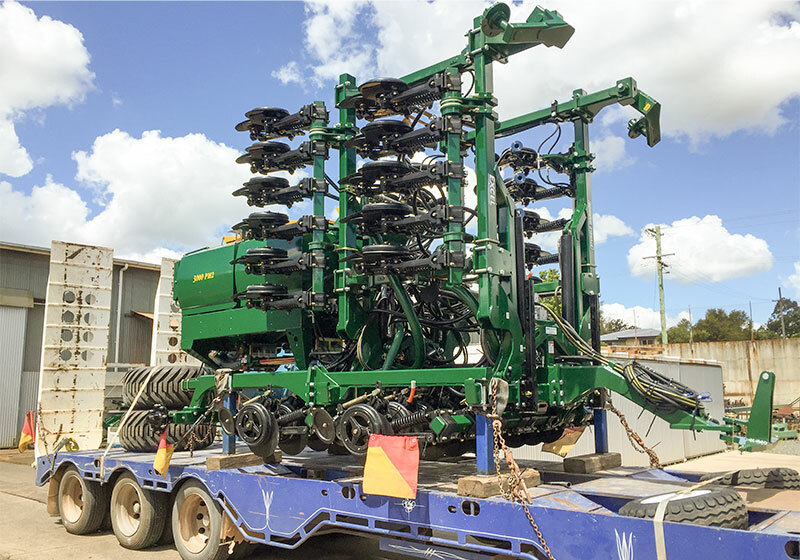 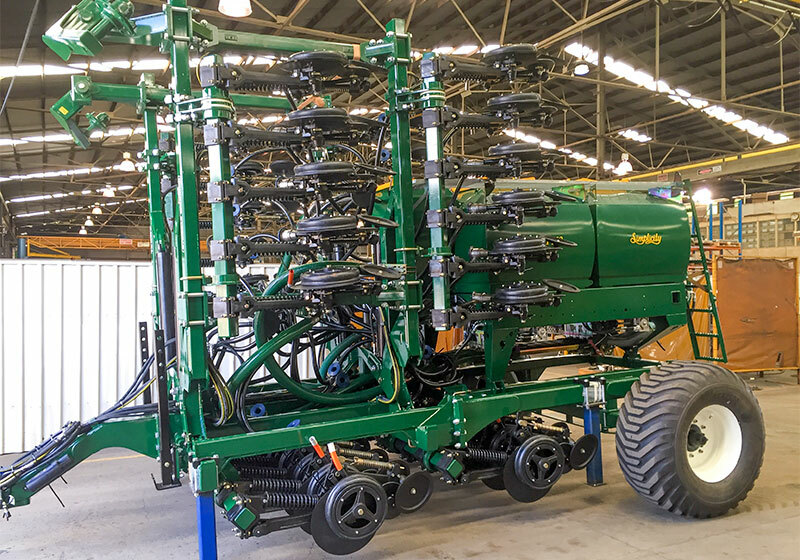 This impressive planter has been purchased by an existing customer for use on a second property on the south coast of NSW. The machine will be used to plant pastures for the dairy herd and also other cereal crops. 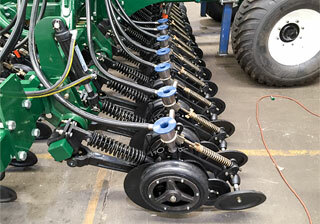 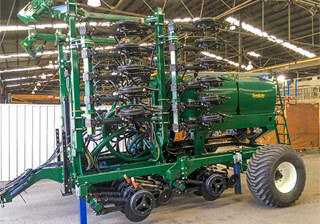 The benefits of this machine is the single disc unit fitted with a narrow gauge wheel to achieve a narrow row spacing. 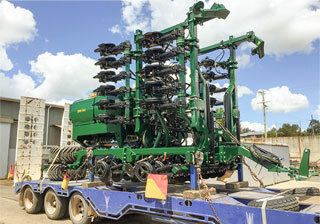 This machine also has a narrow road transport width allowing for safe travel between properties.